Presenting 5 Prince Street, Gaythorne. Boasting an elevated street position in desirable Gaythorne, this picture-perfect character residence offering two levels of well-designed living is waiting for new owners to call home. 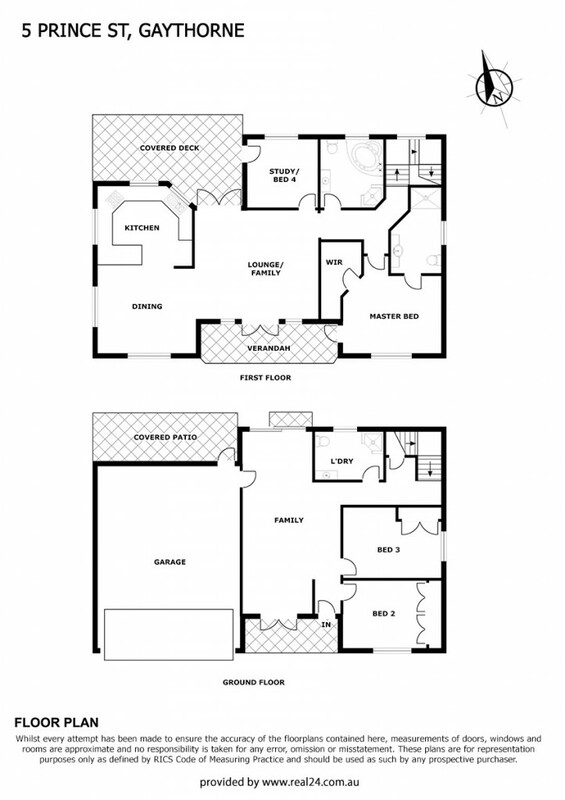 Upstairs and at the heart of the home are well proportioned kitchen, lounge and dining rooms. High ceilings, polished timber floors and an abundance of natural light combine to provide a wonderful sense of spaciousness. The kitchen is a dream for the chef and entertainer alike. Cleverly positioned to service both inside and outside living areas, it features beautiful solid granite benchtops, two pack cabinetry, stainless steel appliances and loads of useful storage. Embracing the Queensland lifestyle, the family living room is centrally positioned and opens onto a delightful front verandah and a generous deck at the rear - the perfect spot for year-round entertaining, summer dining or to relax while taking in the leafy surrounds. Also featuring on the upper level is the air conditioned master suite complete with ensuite and walk-in robe. An additional bedroom on this floor has a great alternative use as a study or kids' retreat. Venture down the polished timber stairs to the ground floor to find a further two bedrooms, both with built-ins along with a second family living area. Having a separate bathroom, the ground floor is well suited for guests or households wanting separation of living. With nothing left to do except move in and enjoy, number 5 is a must to inspect. Living here will have you positioned in the thriving suburb Gaythorne situated approximately 7 kilometres North-West from Brisbane's CBD and walking distance to Gaythorne train station, a selection of cafes and sporting fields. Moments also away from parks, schools and Brookside shopping centre - position is perfect.